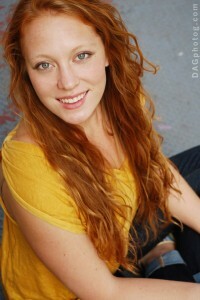 I'm so looking forward to our Young Professional Headshot Day with photographer Daryl Getman of www.DAGphotog.com. 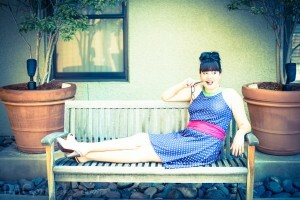 She has shared some great tips in this guest blog post. If you have any questions about getting headshots taken, please leave us a comment and we'll be sure to get you answered. As always we want you to be totally prepared. As an actor and photographer, I understand both sides of the camera. 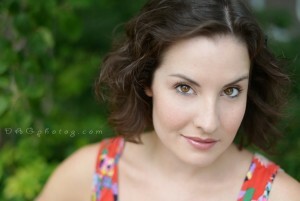 I encourage my headshot clients to ask questions via email ahead of time and especially the day of the shoot. My goal when shooting headshots is to not only get great photos of my clients, but to get to know my clients and their quirks, their interests, their hobbies and what makes them unique and stand out. 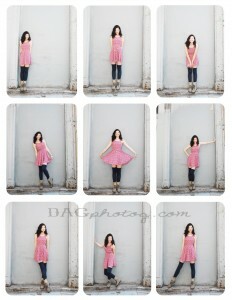 At the end of a shoot, you will feel like “yourself” and even have fun! Again, this is so important to me because a great photo is one thing, but a great photo in which my client truly is at ease and the essence of his or herself stands out, is gold! I emphasize this especially for young actors! Just the very fact that you are youthful and young is an asset! Own your youth and keep the makeup to a minimum. For college and high school age actors, a simple look with foundation, blush, natural lip color and mascara looks nice just to emphasize your natural assets and facial structure. I'm happy to help my clients with touch ups and I also work with a makeup artist upon request. Bring your makeup with you to your shoot for touch ups. It's also fun to add more makeup as the shoot progresses to get a little more of a dramatic look! This is a big one! We often hold our breath when we are in front of the camera. Remind yourself to breathe and “shake it out” when you feel stiff. 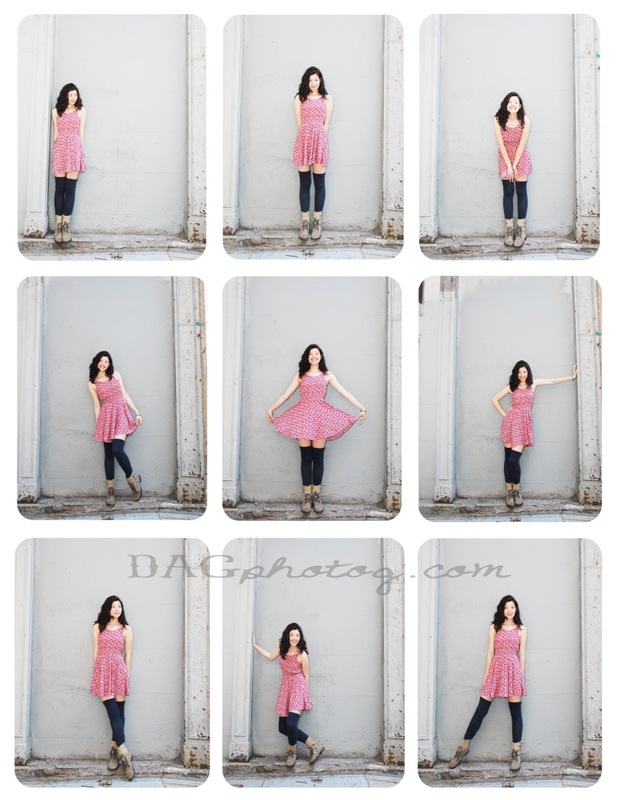 Doing this will help you avoid coming home with a “stilted portrait” type picture. 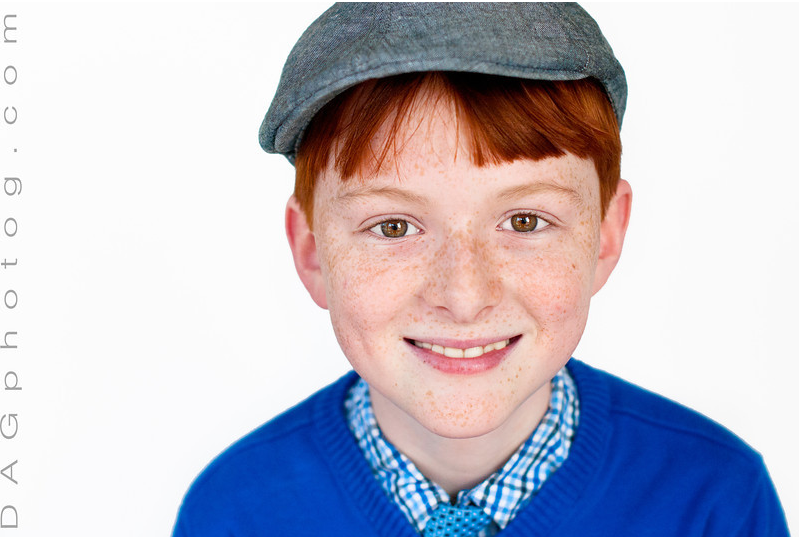 Breathing keeps you in the moment and connects you to the camera and in turn, when the casting director picks up your headshot, they will connect with YOU! Remember this is YOUR time to get the shots you want. The photographer wants to work with you to get the best photos possible. Come ready and prepared with hair and clothing ideas, relaxed and hydrated. Practice some fun angles and looks in the mirror ahead of time and lastly, have a good time during your shoot!